Food by nature is subjected to chemical or microbial deterioration. 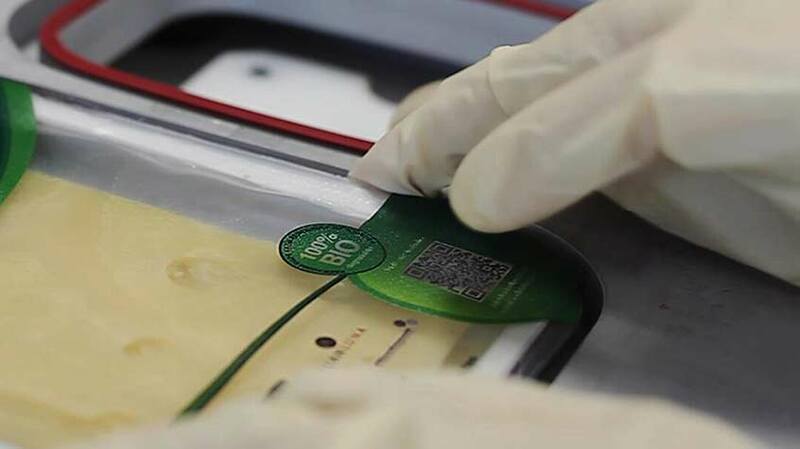 Conservation of packaged food can be achieved using different preservation techniques, such as the Modified Atmosphere Packaging (MAP). Common MAP packaging structures are based on non-renewable materials, being multilayer structures, difficult to recycle. CELLUPACK overcomes this concern with a fully biodegradable packaging, based in renewable resources. Includes a paper substrate which provides a readily thermoformable tray. 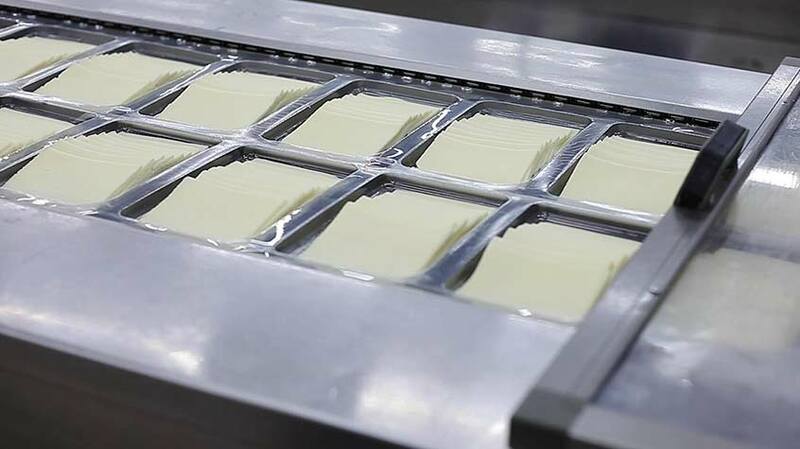 A polymer blend based in poly(lactic acid) (PLA) is used in the lid of this new packaging solution. What can CelluPack do for your product? It lets the use cellulose and biodegradable polymers together and achieve good barrier properties in packaging. 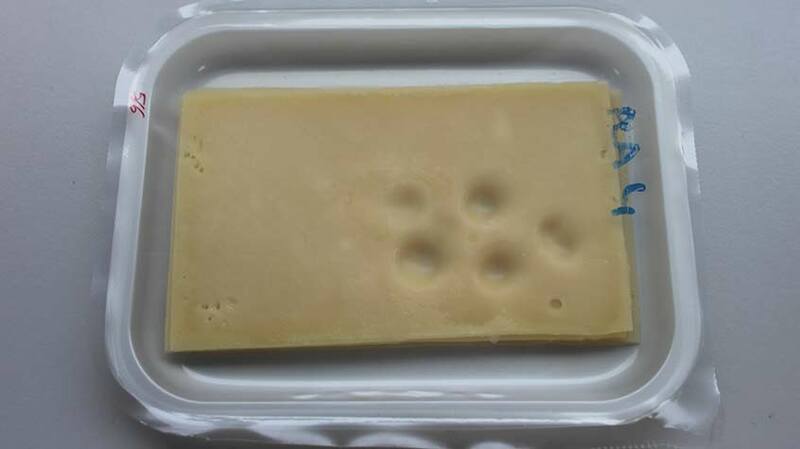 It is offered primarly to sliced cheese producers, but it can be applied in several food products nowadays packaged using MAP. Use a biological products that don’t impact the environment. Easy process of waste treatment. Accomplish with the law and the companie’s Sustainable Policy. A natural packaging that maintains the freshness of the product. A product that assures its food contact safety. 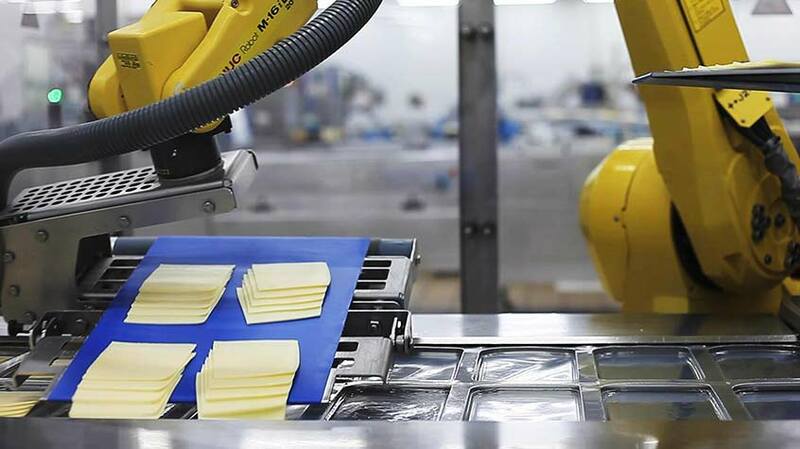 A more biodegradable and sustainable solution for packaging.